Jonathan Bluth is the Director/Co-Head of Heathcare at Intrepid Investment Bankers. Intrepid is an investment bank specializing in buy-side and sell-side merger and acquisition advisory, capital raising, and strategic advisory services to middle-market companies. The firm also assists clients in securing financing alternatives for investment structures including equity, preferred equity, convertible debt, subordinated or mezzanine debt, and senior debt. 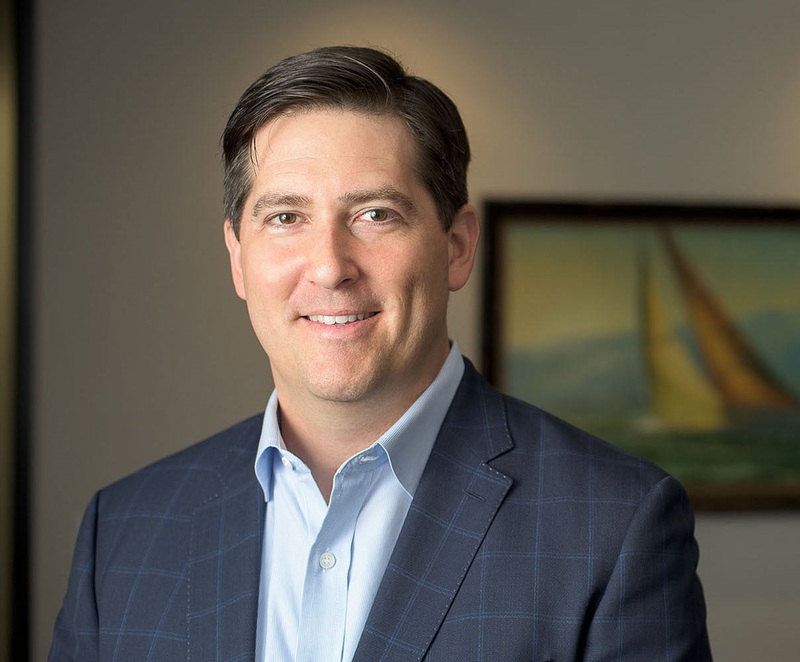 During a career spanning more than 16 years of healthcare finance experience, Mr. Bluth has assisted clients in mandates, including buy-side and sell-side M&A, capital raising and management consulting. His transactional experience includes key execution roles in the healthcare investment banking group at Deloitte Corporate Finance and the healthcare M&A group at Cowen and Company. Mr. Bluth brings a unique perspective to M&A advisory services, leveraging his prior roles as Management Consultant and Vice President of Finance for a publicly traded healthcare services organization. His operating and consulting roles give him unique insight on revenue cycle management, IT vendor selection, and various cost reduction strategies, as well as divisional budgeting, financial reporting, and buy-side M&A implementation. Over the course of his career, he has advised companies in nearly every healthcare sector, including: behavioral health, dental services, devices, home health, hospice, hospitals, IT, pharmacy, pharmaceuticals, physician groups and revenue cycle management. Mr. Bluth was raised in New Orleans and is still a huge fan of the city’s food, music and football team, the Saints … Who Dat!